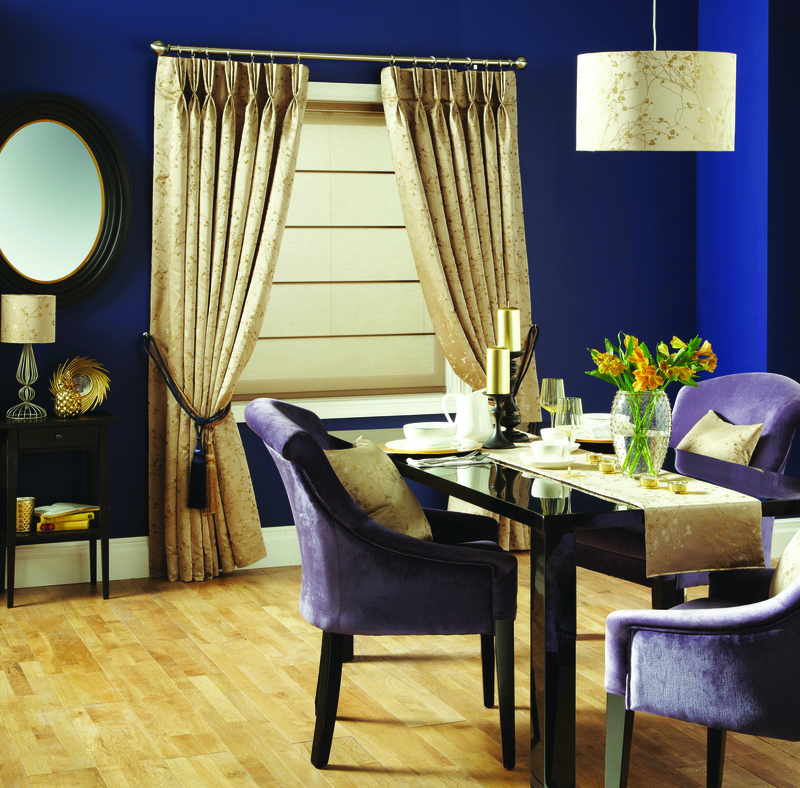 Windows are an essential focal point in any room as a source of lighting. That's why window treatments are so important. And the best way to keep your windows stylish is to use draperies or curtains — a solution both practical and decorative. At Euro Systems, we provide our customers with made-to-measure, sophisticated window curtains and draperies that offer many more benefits than pre-made window treatments. Even though store inventories are filled to the brim with different styles of draperies and curtains, it can still be challenging to find what you would really like. 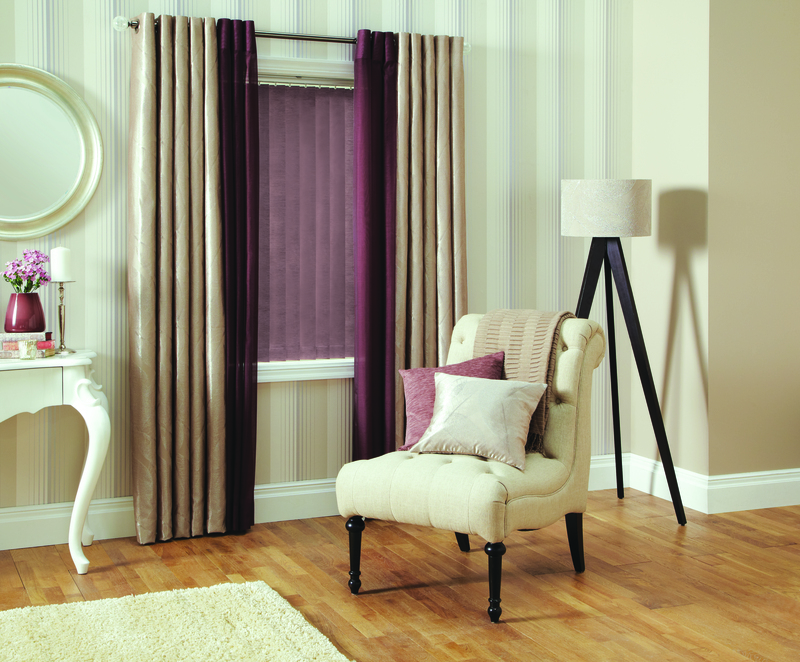 Our draperies and curtains are unique and decorate interiors like no other products you may find in stores. Personalizing your curtains or draperies, you will be sure to get the exact style you want without having to compromise on any features. For instance, our blackout coated fabric selection offers light draperies that still ensure the sunlight blocking you need for a good night’s sleep. We also offer a wide range of tracks to help you design your perfect window decoration. Our motorization system Serena® is another interesting option to make your curtains or draperies easier to use. Our Curtains come equipped with our standard Salire™ Manual System. Large variety of header designs. Our Curtains are safe in a child friendly environment.